Join us April 6th & 7th, 2019 for exclusive promotions at our new showroom in Washington Square. 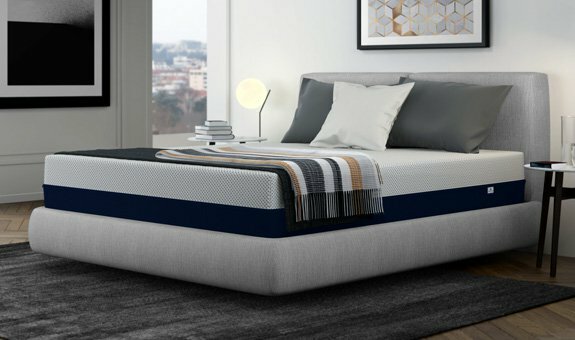 Experience our comfort-enhancing products and chat with our Sleep Ambassadors about ways to improve the quality of your sleep. Plus, enjoy a restful nap in our Dream Suites where you can feel the benefits of sleeping in zero gravity. 9339 SW Washington Square Rd. We look foward to seeing you there. *1 pillow with twin and full sizes, 2 pillows with queen and king sizes. **Giveaways only available while supplies last, so make sure to arrive early!